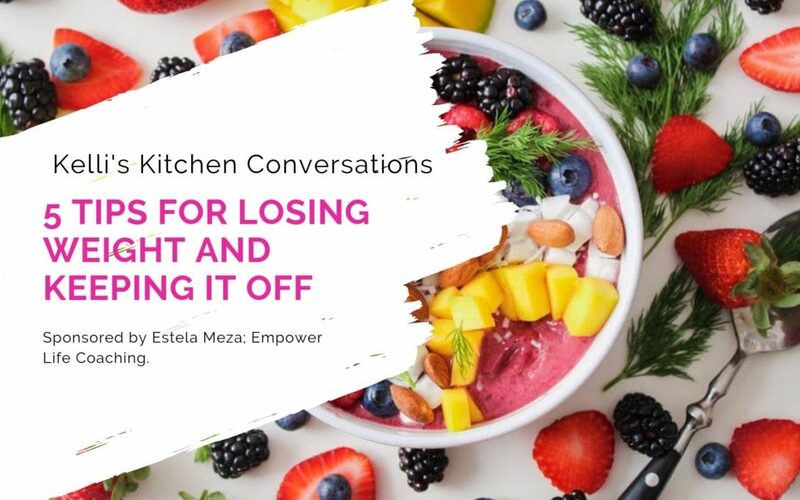 Join us in the kitchen for an episode of Kelli’s Kitchen Conversations with host Kelli Wike and guest Estela Meza from Empower Life Coaching. Our missteps, misdeeds, loves, laughter, struggles and accomplishments are only a few of the stories that make up our life. Deanna Nowadnick chats with us about how she started writing her life story. She wanted to tell her sons about how she met their father. She wrote as if she were writing a letter and one story led to another and then she had a book, Fruit of My Spirit. Deanna, an author, speaker, mentor now has two books published and is a delight as she recounts her humble beginnings of writing. She encourages us all to just start writing as if writing a letter and just get words onto paper. 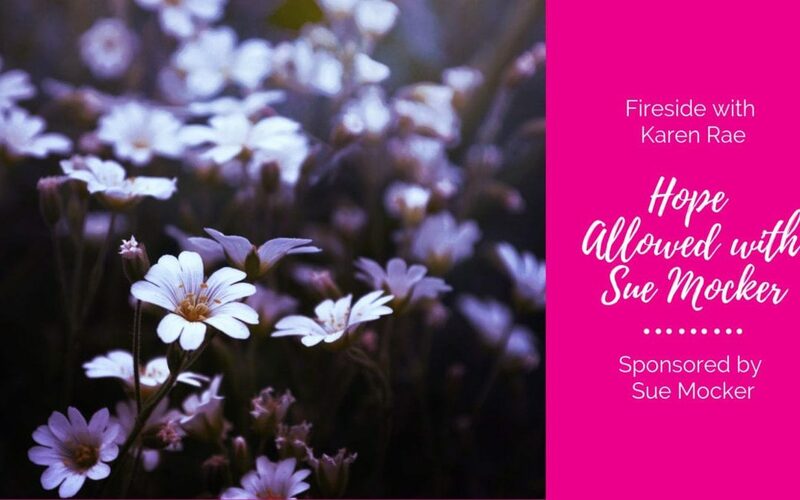 From her time in the air force to finding her husband of 17 years to fertility issues, Sue shares her story of the ups and downs of life, work and faith. After a family tragedy she finds strength in her faith and takes tragedy and turns it into action. Visit Elizabeth Lambert Designs for an amazing personal shopping experience. Elizabeth helps women find the beauty hidden in their hearts through amazing fashion. 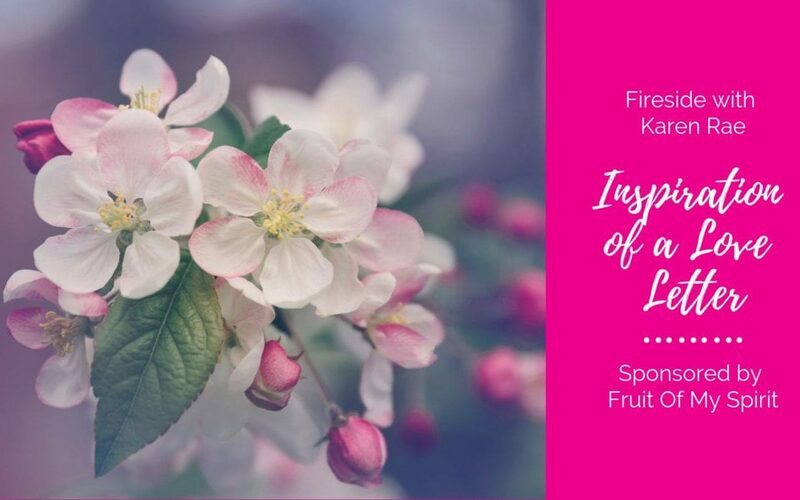 Sue Mocker’s courageous journey to find hope and healing from childhood abuse led her to create a non-profit called Hope Allowed. 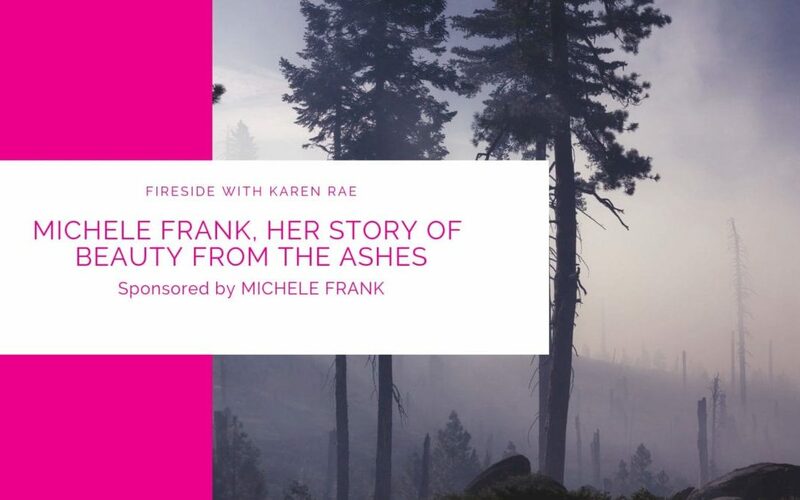 Through her work with other abuse survivors she has written an inspiring book about hope, faith and moving forward in life.